"Life's most persistent and urgent question is: What are you doing for others?" Martin Luther King, Jr. 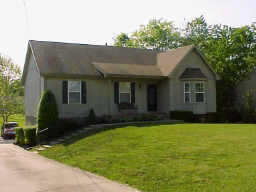 Interior Features Beautifully landscaped lot, large finished basement, great location.